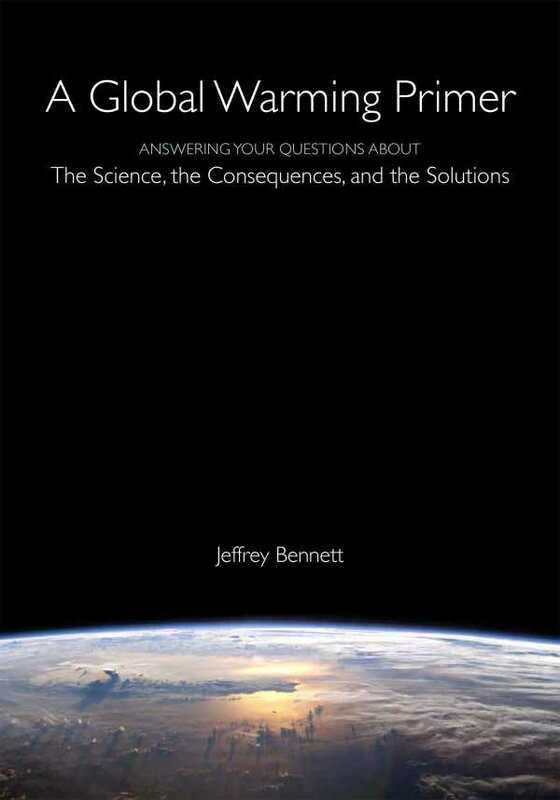 Featuring clear, well-written, and concise arguments, this book is ideal for both climate-change believers and skeptics. There are many explanations available of how global warming works, but few are as clear, comprehensive, and visually descriptive as in this book. Modest in length, A Global Warming Primer lays out the facts surrounding human-caused climate change in a straightforward and complete manner, explaining both why climate change is happening and what will happen if it is allowed to continue. The book also addresses common arguments against the existence of climate change and debunks them in an apolitical and fact-based manner. The book is comprehensive enough to function as a stand-alone resource. Its coverage of the science behind human-caused climate change is written in plain English, clear enough to be accessible even to young teenagers. Full-color graphs and color coding of sections assist greatly in the book’s accessibility and enhance its ability to serve as a reference. Though reminiscent of a textbook in the depth of its research and intense focus, A Global Warming Primer is a painless read-through that neither talks down to its audience nor deviates from its purpose. Even while the status of climate change is in constant flux, the science upon which the book is based should remain relevant for many years. Expect this book to function as a useful resource during that time. Adults of all political and ideological backgrounds will appreciate the book’s mature take on the arguments against climate change. By addressing common challenges to the concept of global warming in a respectful and enlightening manner, it expands its audience far outside the range of global-warming believers. At no point does it resort to name calling or political rhetoric. Even considering the book’s strong all-around showing, its no-nonsense approach is by far its greatest strength. Consider this book an ideal conversation starter and a good gift for skeptics.